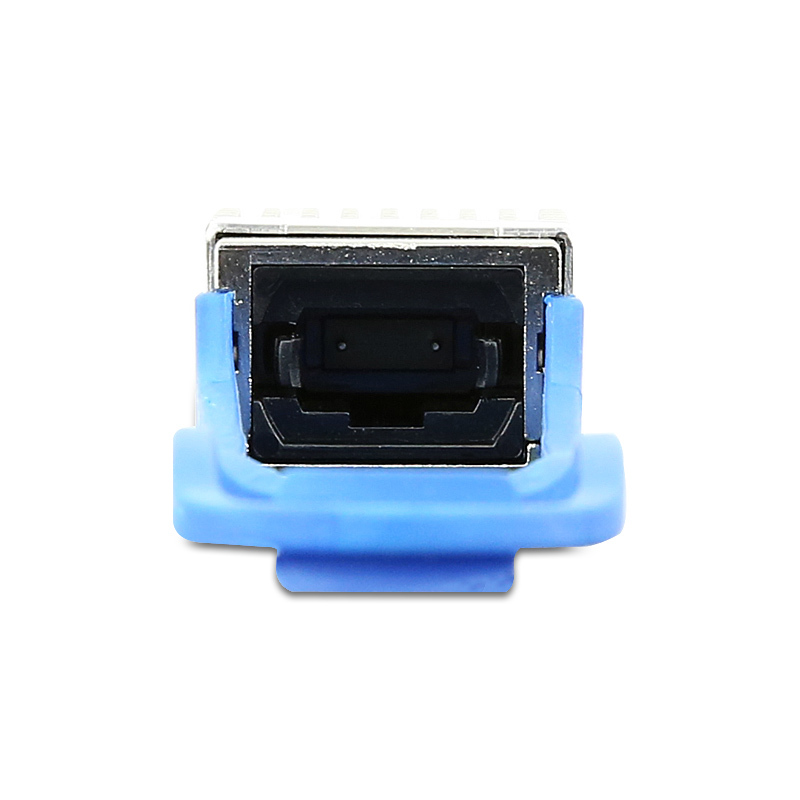 QSFP PSM IR4 are a high performance, low power consumption, long reach interconnect solution supporting 40G Ethernet, fiber channel and PCIe. 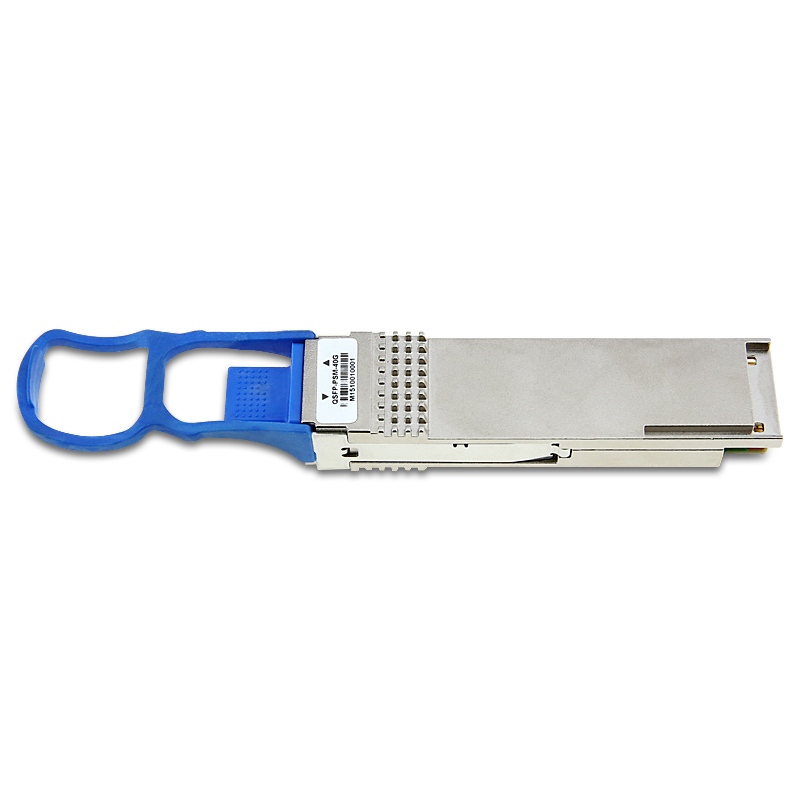 It is compliant with the QSFP MSA and 40GbE PSM4. QSFP PSM IR4 is an assembly of 4 full-duplex lanes, where each lane is capable of transmitting data at rates up to 10Gb/s, providing an aggregated rate of 40Gb/s. 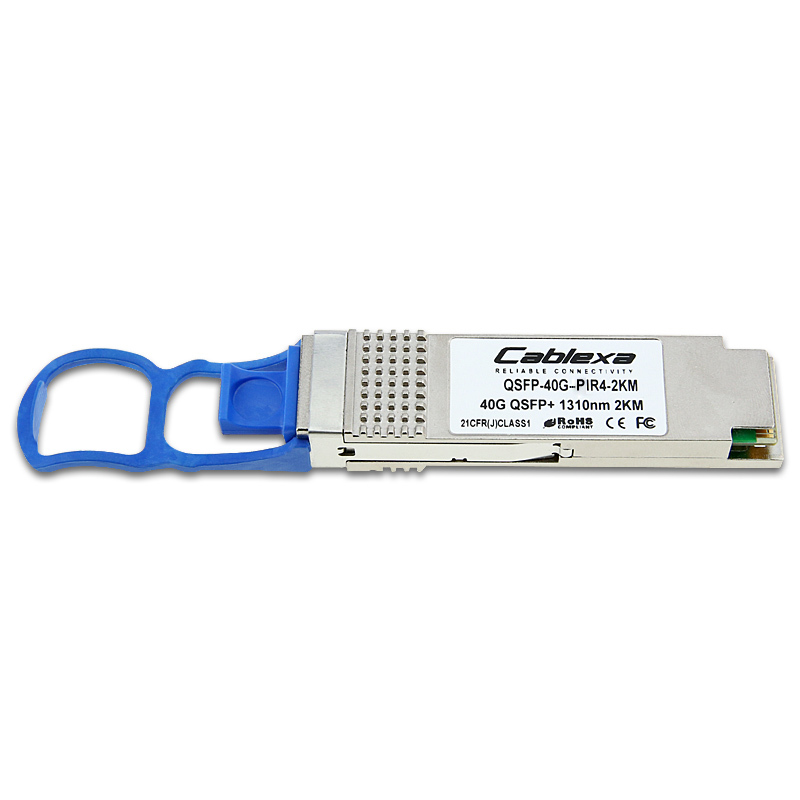 This QSFP-40G-PIR4-2KM is marked and labelled with Cablexa brand as default. Customized labelling and branding are available as request. 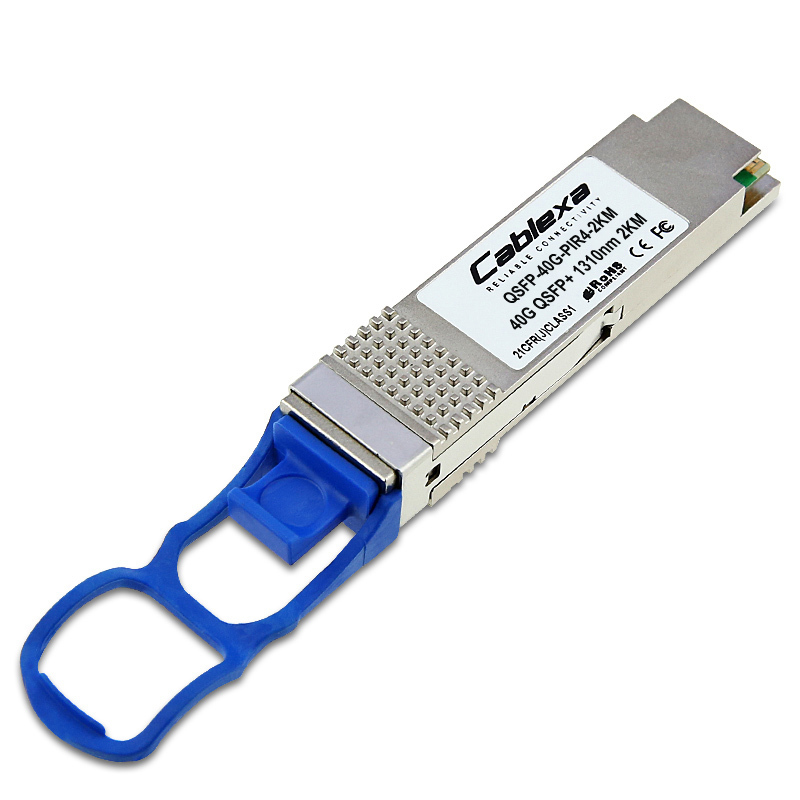 Cablexa offers 5-year limited warranty on this QSFP-40G-PIR4-2KM optical transceiver module. 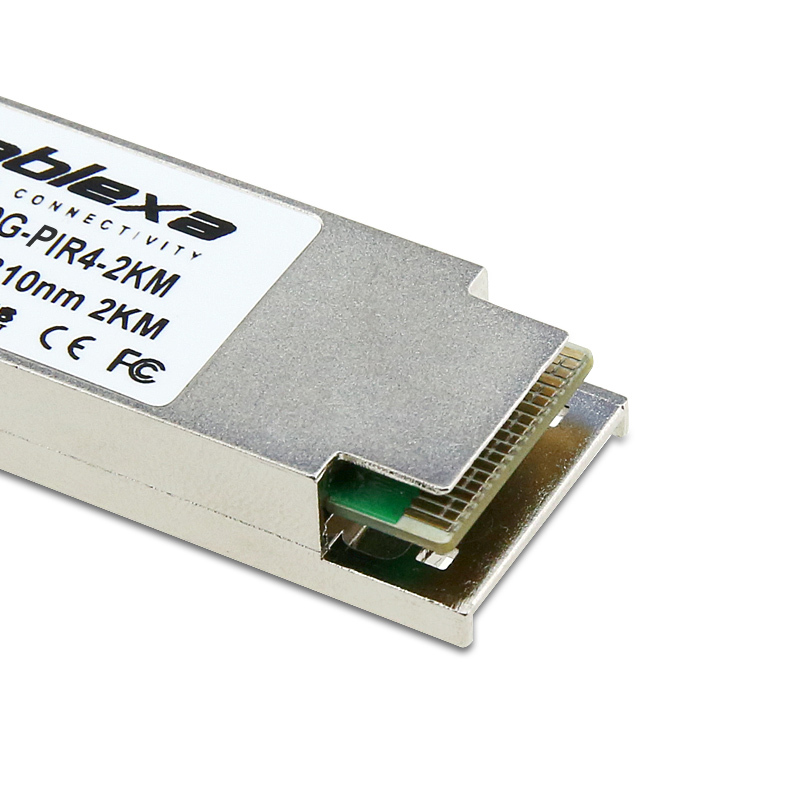 This Cablexa QSFP+, 40Gb/s, 40GBASE-IR4 PSM, SMF, 1310nm Band, 12-fiber MPO, 2KM Transceiver Module is 100% MSA compliant. It is guaranteed compatible with your router or switch. And it comes with a 5-year warranty and lifetime technical support. If you have any questions about this QSFP-40G-PIR4-2KM transceiver module or any other item, feel free to contact us.